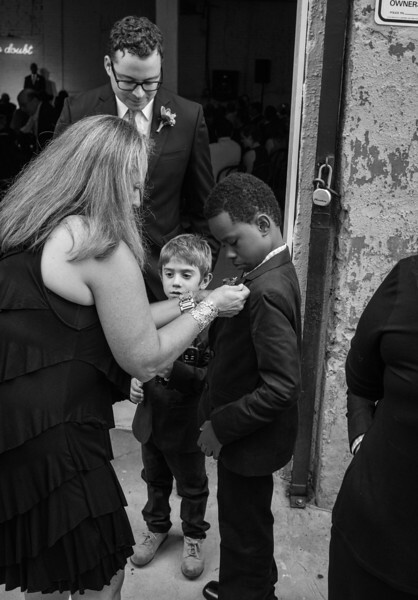 7 September 2013: an international crew of revelers converged on Jersey City, NJ to celebrate the wedding of Kara Romeo and Reggie Valentine. The photos in this first upload run from before the ceremony through the ceremony. Watch this space for pictures from the rest of the evening, which haven't been edited and tweaked for display yet.